GUM or NO GUMS, that is the question for many people with SIBO. 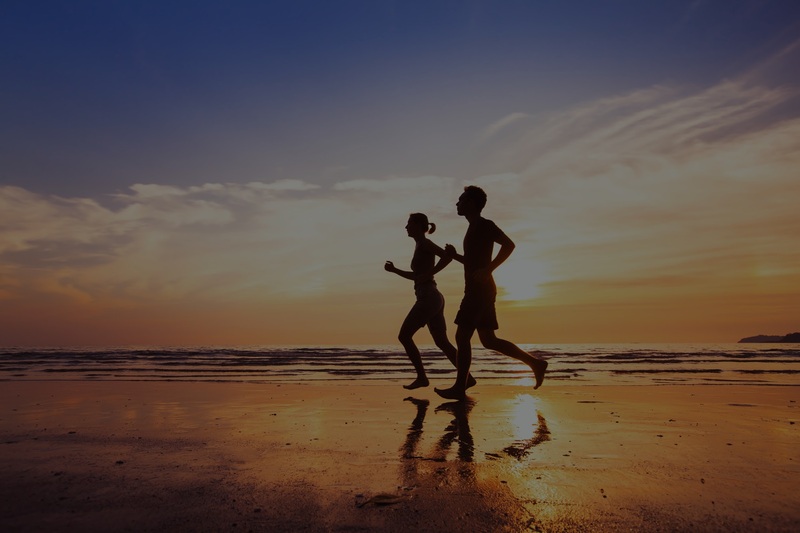 Read this post for more information on SIBO and GUMS. 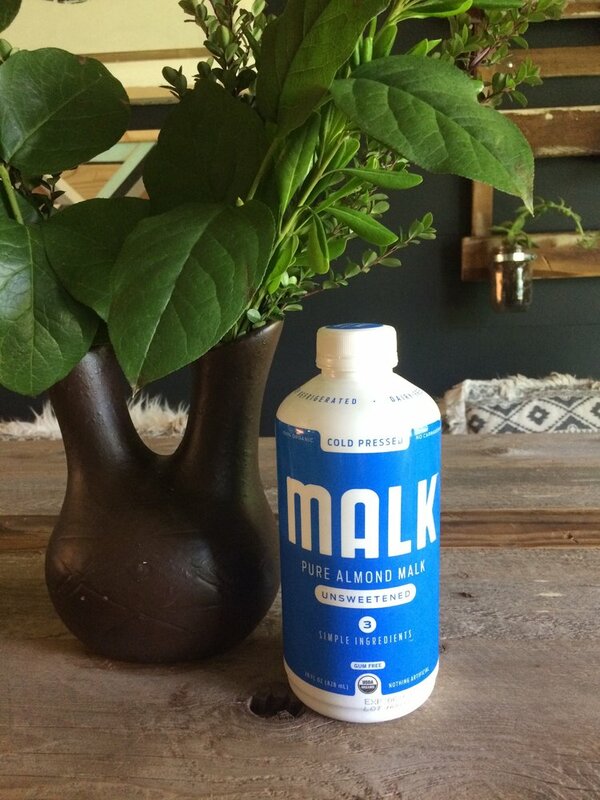 In my recent search for a nut milk, I was shocked by how many new options consumers have to choose from so I asked my fellow Virgo colleague what was her favorite and she told me about MALK Organics which is GUM FREE and SIBO Friendly! And I have to say . . . it is THE BEST nut milk I have tried! I have to admit she told me about this product years ago and at the time I was avoiding almonds (and did . . . for years . . . because of my Cyrex Array 10 results . . .) and then I resisted due to the price ($8.49 at Lassen’s in LA) because they also offer cashew and pecan. In the end, I found I needed a break from nuts completely along my SIBO journey and have only recently come back around to the idea SPARKED by my desire to try Daily Harvest’s smoothies. Since trying MALK, I must say this brand will definitely be on the list of rotation! It is worth the money to have sprouted organic nuts. And I’ve tried many sprouted milks, including making my own and I don’t know how they’ve done it! 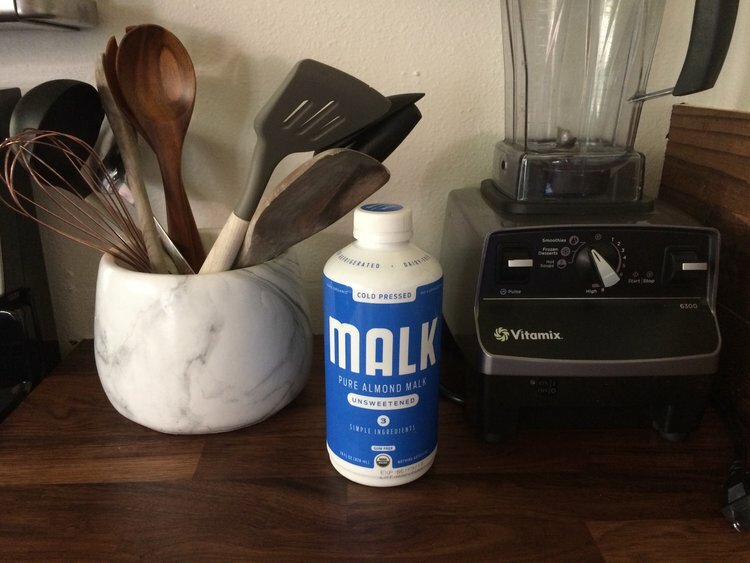 MALK is incredibly smooth and creamy without all the who-knows-what?! 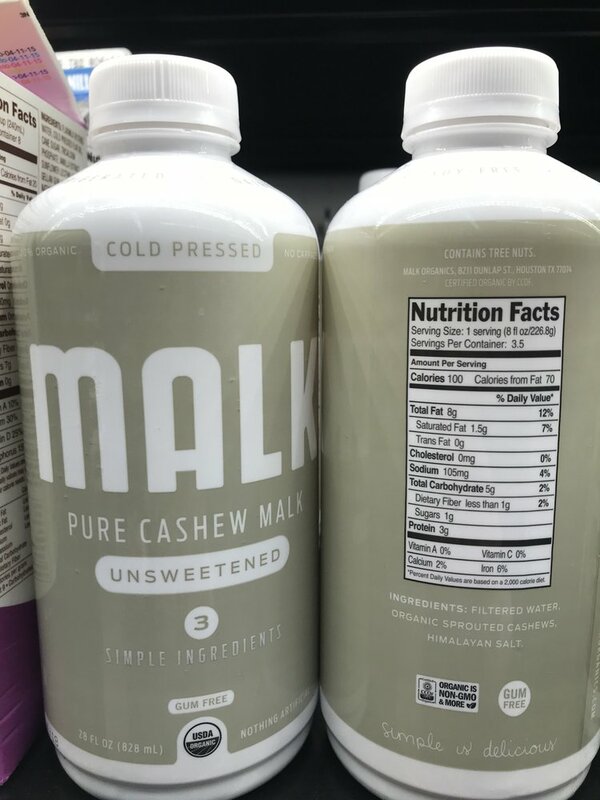 While I thought I’d prefer to save some calories (Unsweetened Vanilla MALK, 130 calories, 11 grams of fat and 3 grams of fiber vs Blue Diamond’s Unsweetened Vanilla Creamy Almond / Cashew Blend, 25 calories, 2 grams of fat and 0 fiber) I’ve realized at what watered down, gummed out cost? ?